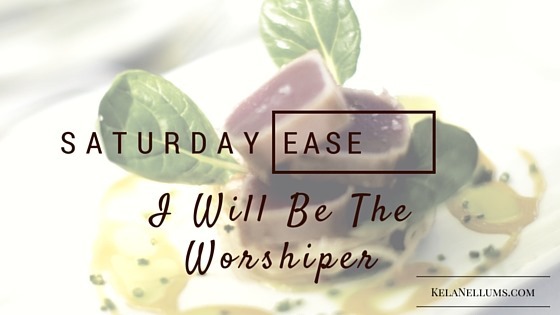 At least for this week I’m bringing back “Saturday Ease”. not going too far into the negative. My friend said that it reminded her of 2 Corinthians 10:5! Conclusion: Arrested = taking things into captivity (namely our thoughts). come to an end. Read more about it: Hope Holds Fast and An Invitation to Hopefulness. d Its time for me to personally facilitate a Bible study. I’ve been thinking about doing it since….forever! What has stopped me (and what do I still need to figure out)? d This is a verse that Brian and I have been meditating on for about a week. What does our life say? 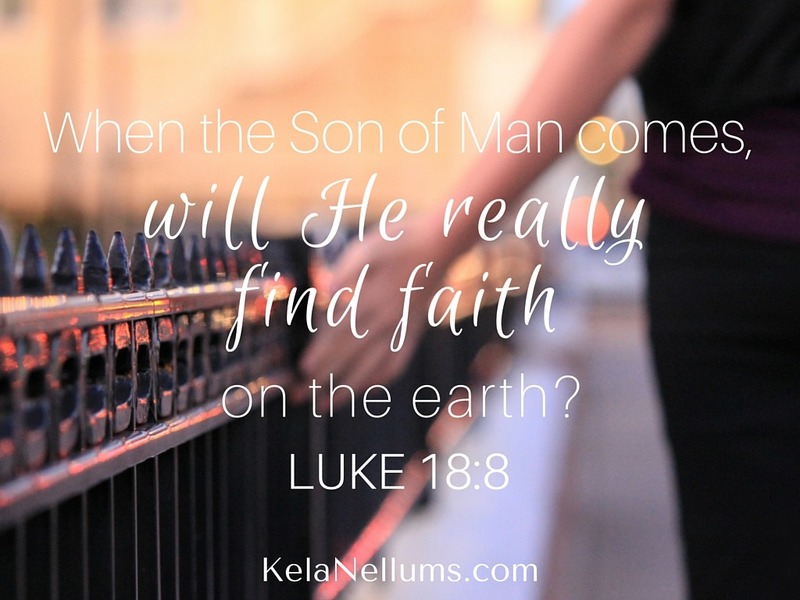 Will we be found faithful? 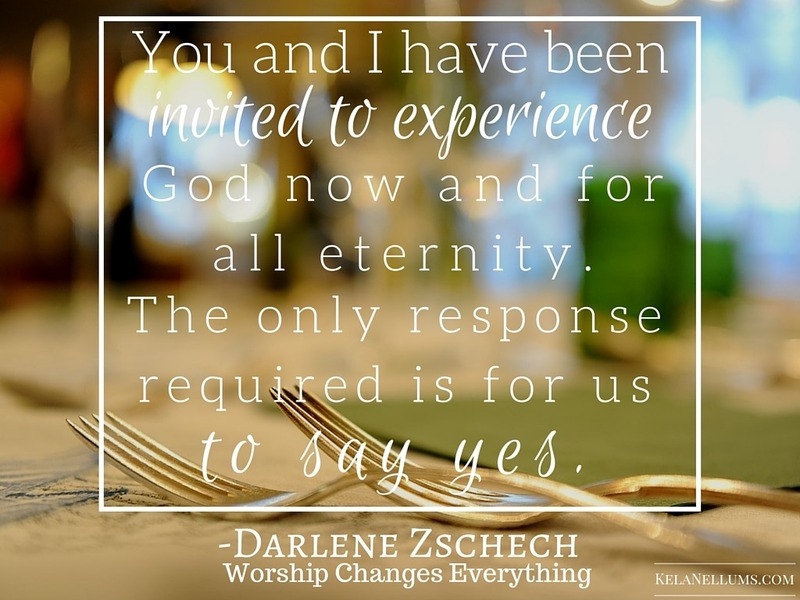 d I’m reading Worship Changes Everything by Darlene Zschech. God has been impressing on me to learn more about worshiping Him. has greatly impacted my attitude. “Wont let the rocks cry out in my place. Wont let the rocks cry out in my place. 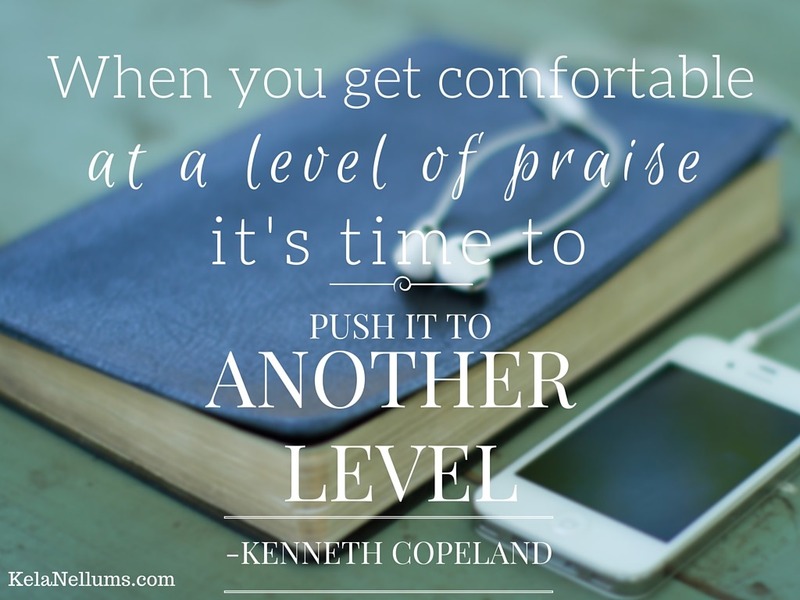 be more grateful and worshipful that I am! 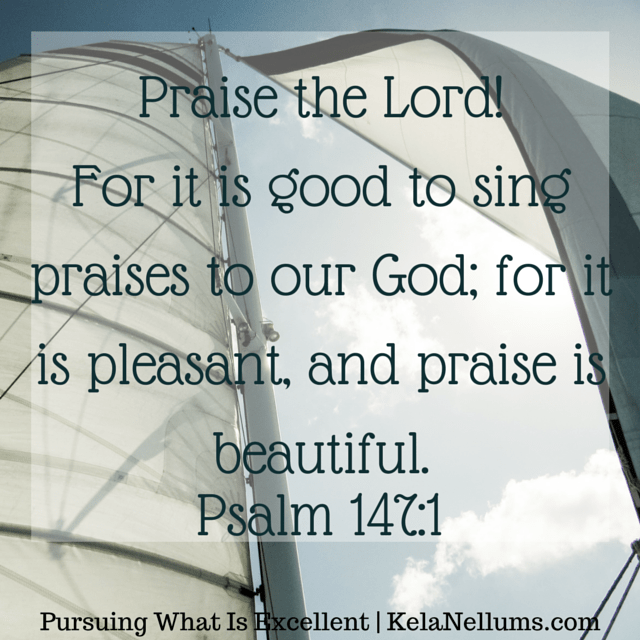 I will end this post with a Psalm of worship! Until next time, be awesomely blessed, my friends! !